This weekend FBLA traveled to North Charleston to compete in the State Leadership Conference. FBLA, Future Business Leaders of America, is an organization that strives to enhance business and leadership skills in students. Students are able to compete in multiple competitive events ranging from 3D Animation to Website Design. 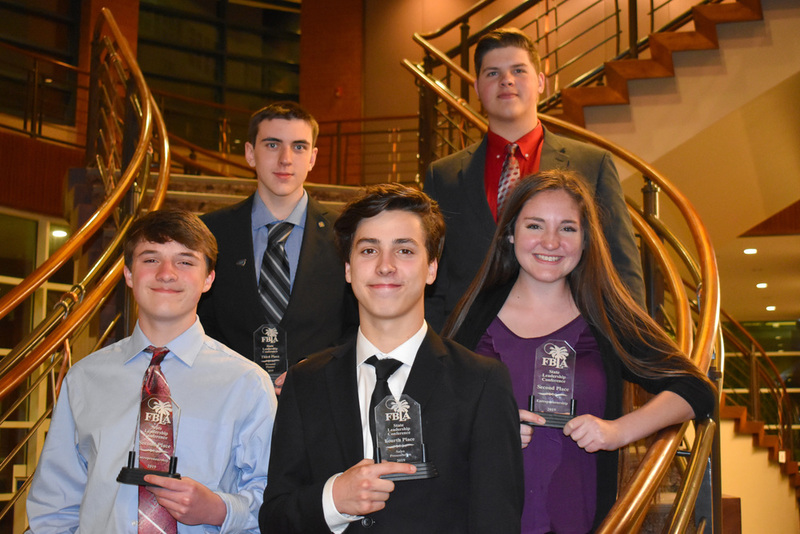 In January, they competed at the district level and qualified for the state conference in the areas of Business Communications, Entrepreneurship, Personal Finance, and Sales Presentation. They are excited to announce that they will be traveling to San Antonio, TX to compete in Entrepreneurship, Personal Finance, and Sales Presentation this June. At this competition the students will compete against schools from all over the country. Congratulations to these students!